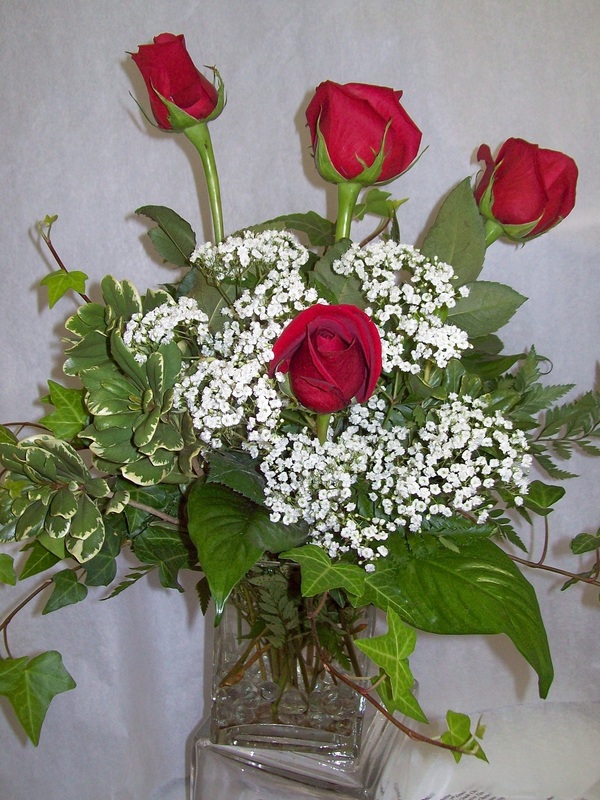 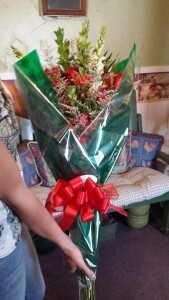 Roses, Baby's Breath And Greens. 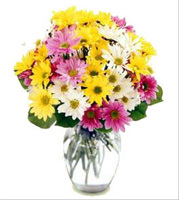 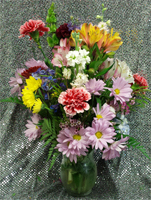 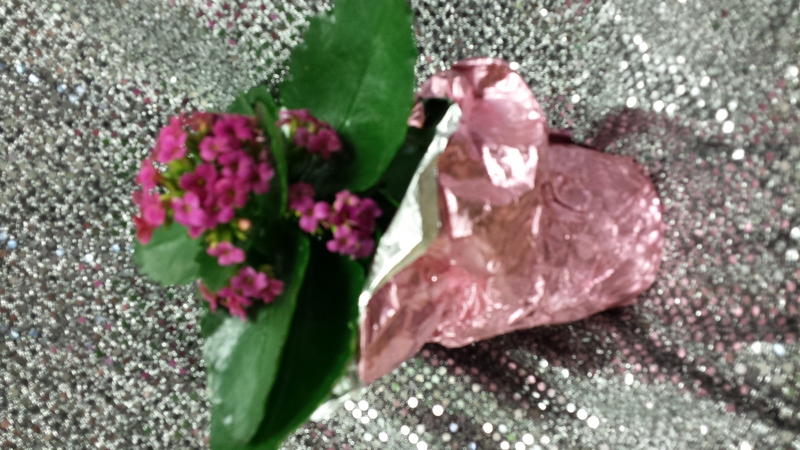 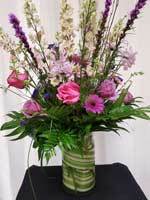 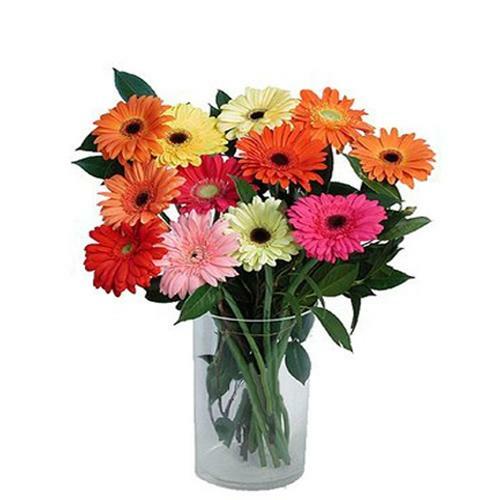 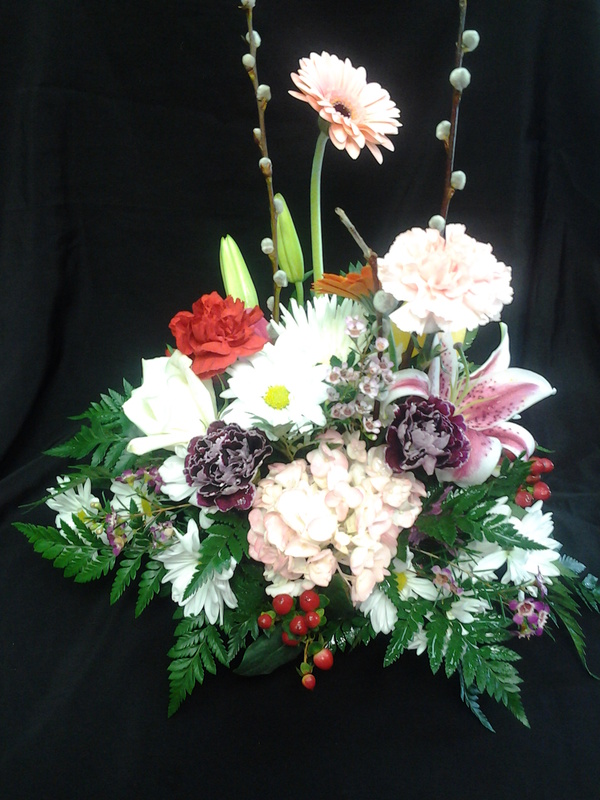 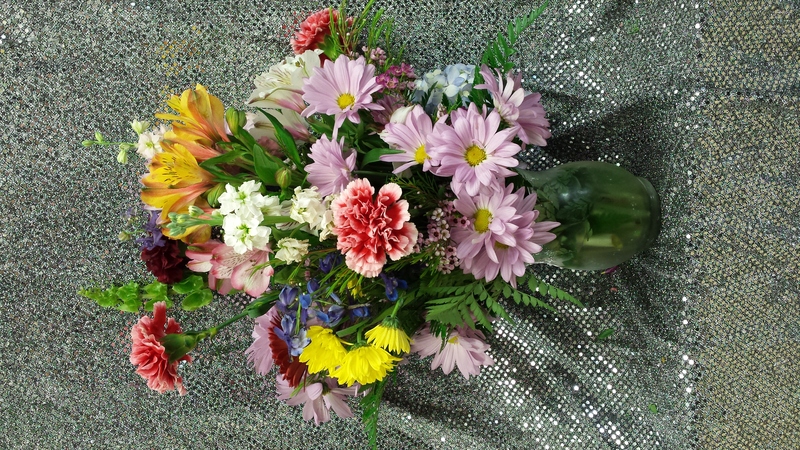 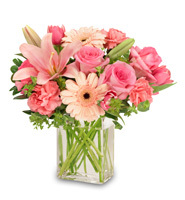 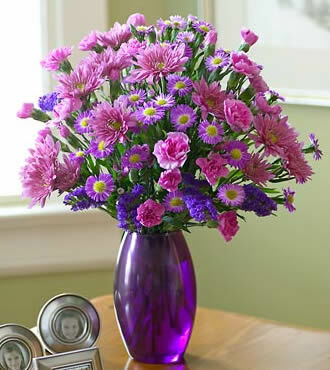 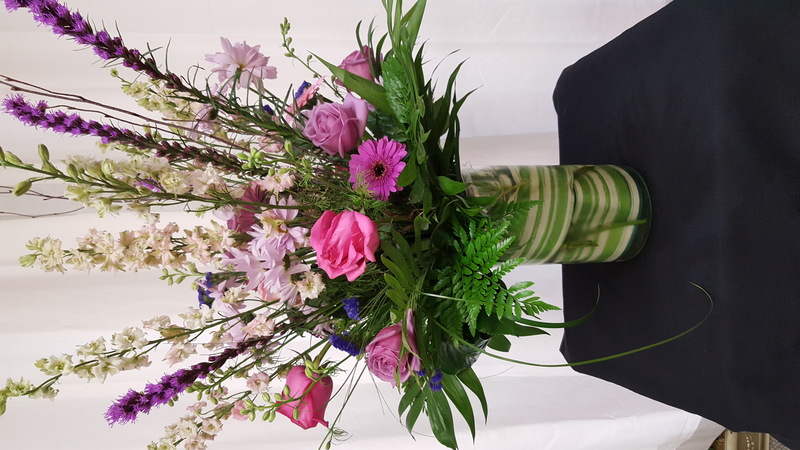 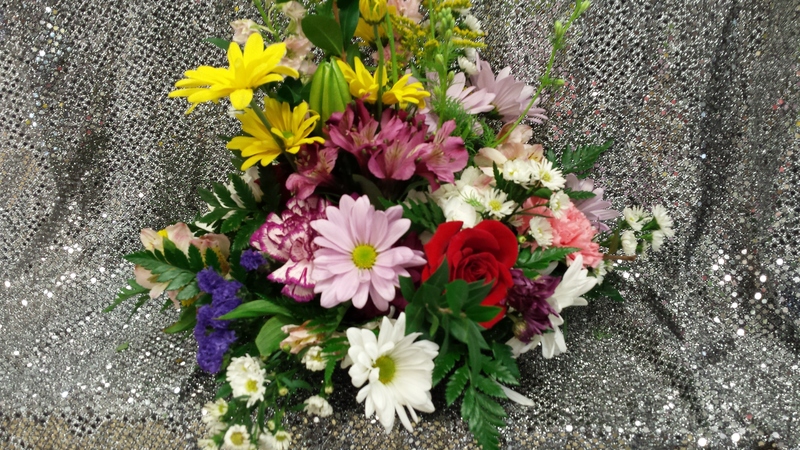 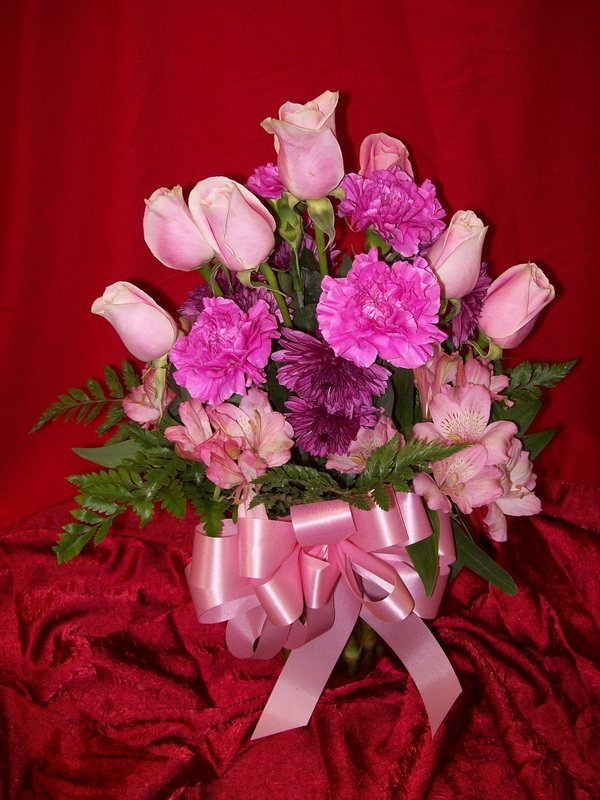 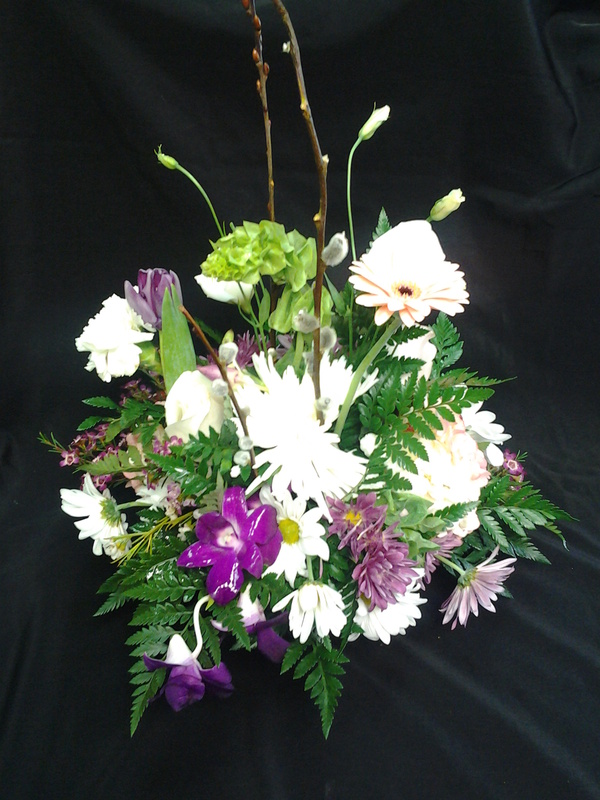 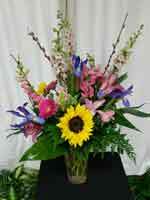 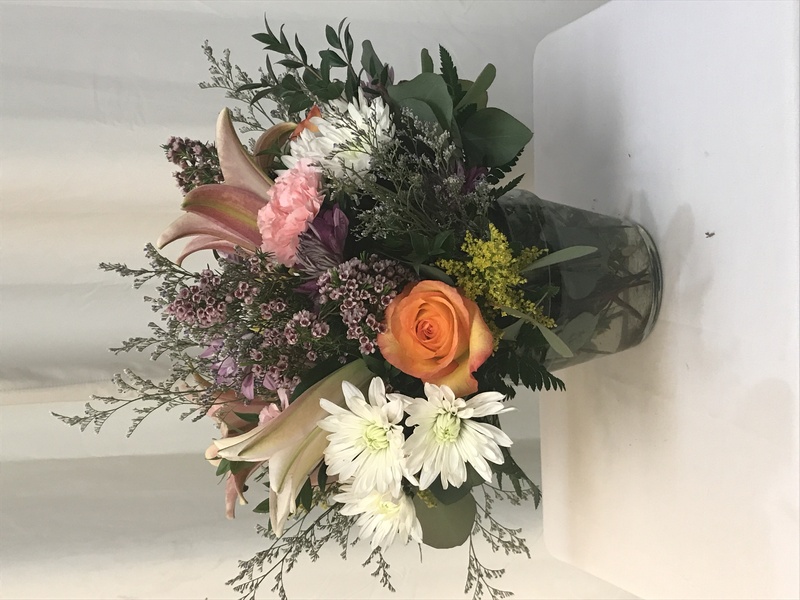 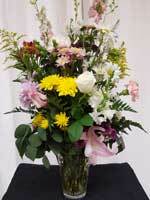 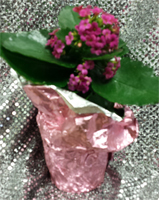 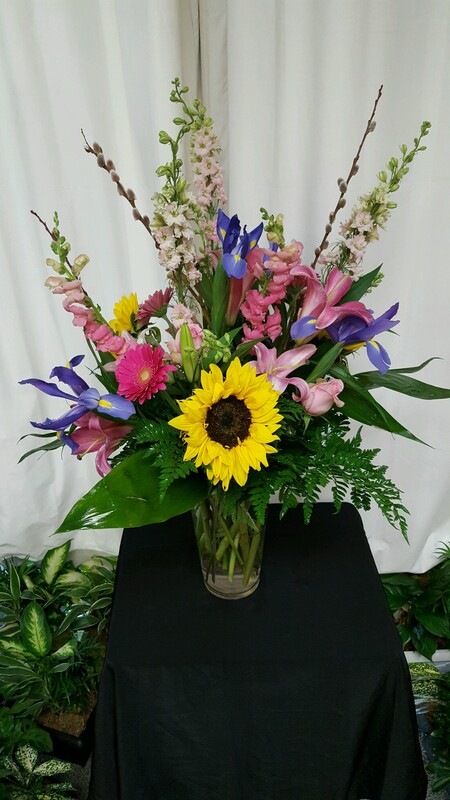 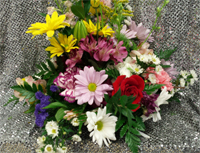 Soft pinks, purple and white arrangement with gerbera daisies, carnations, daisies and more. 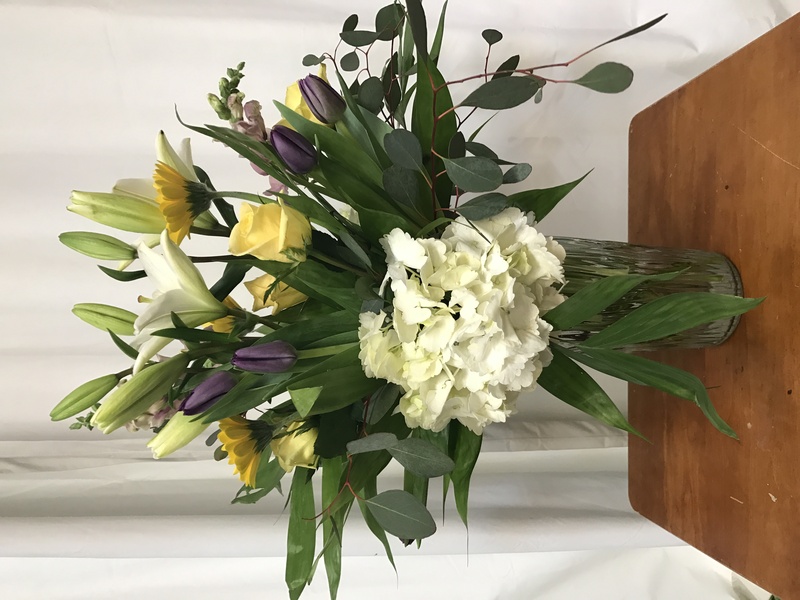 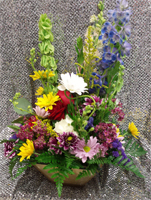 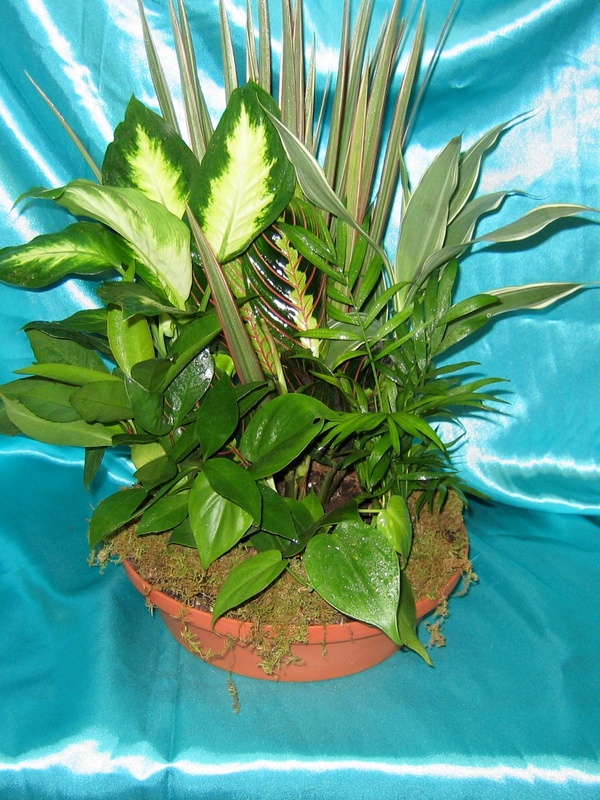 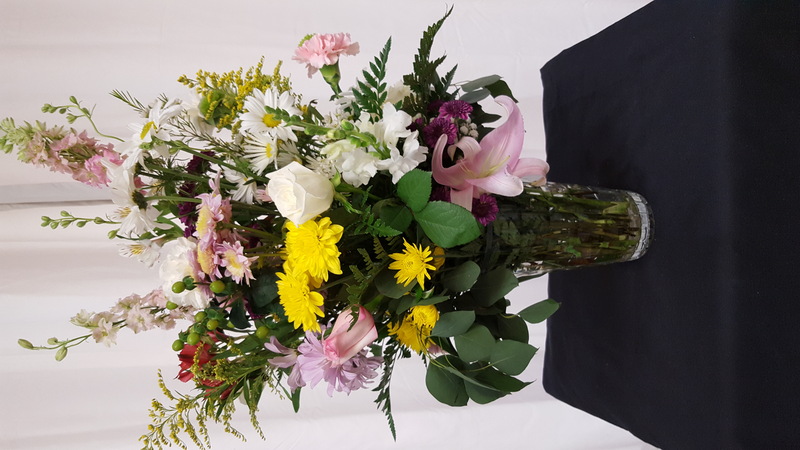 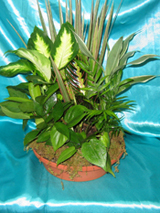 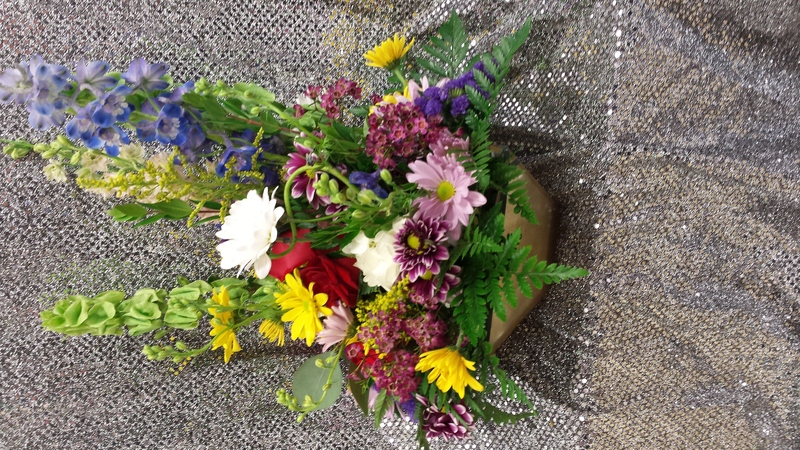 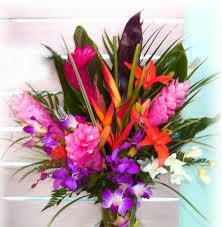 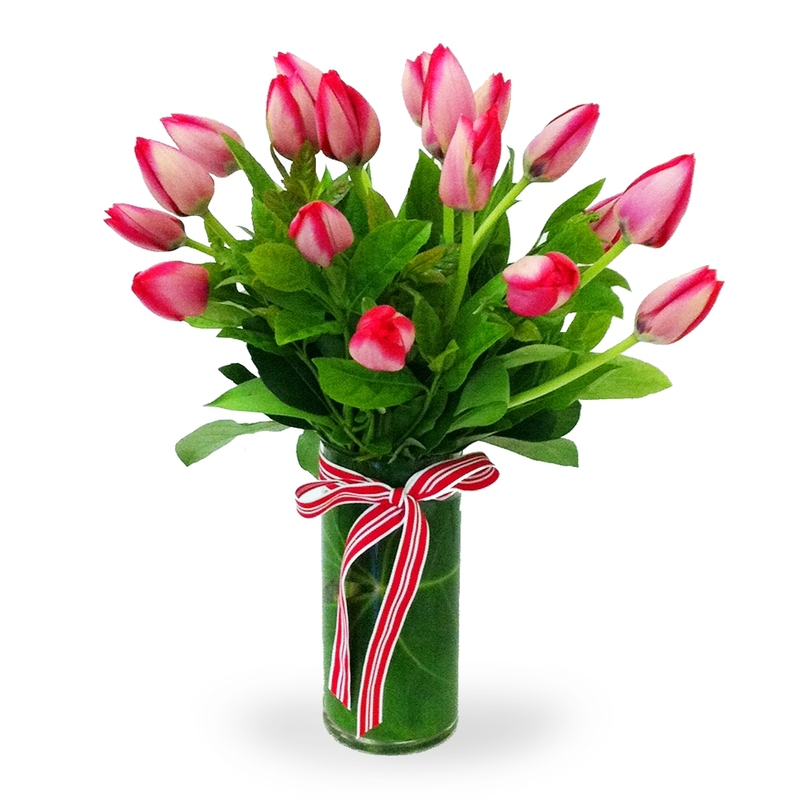 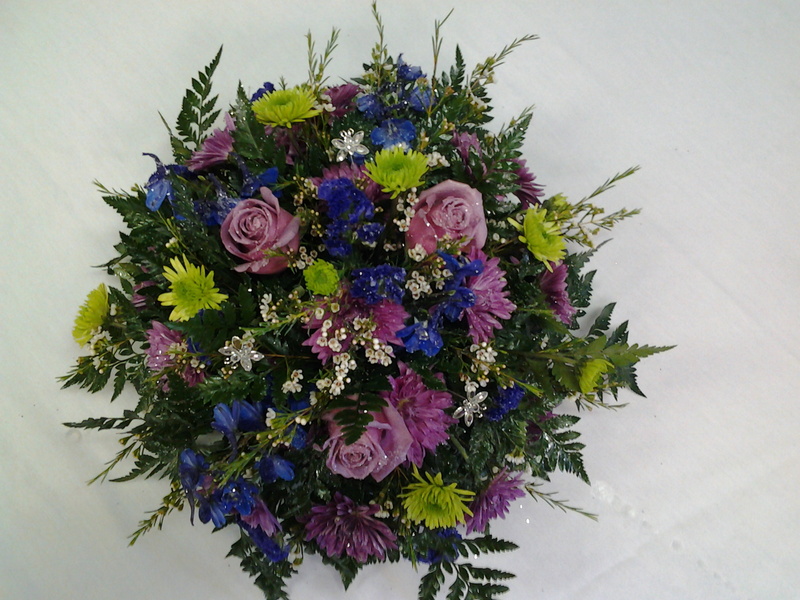 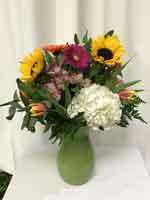 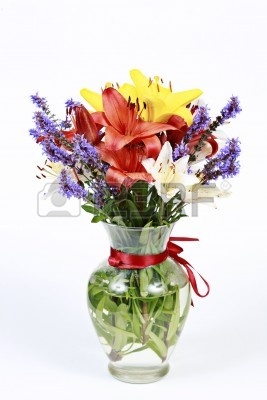 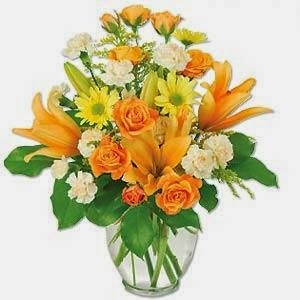 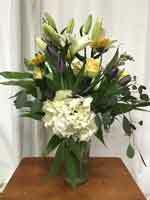 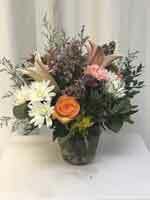 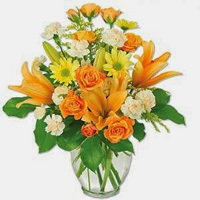 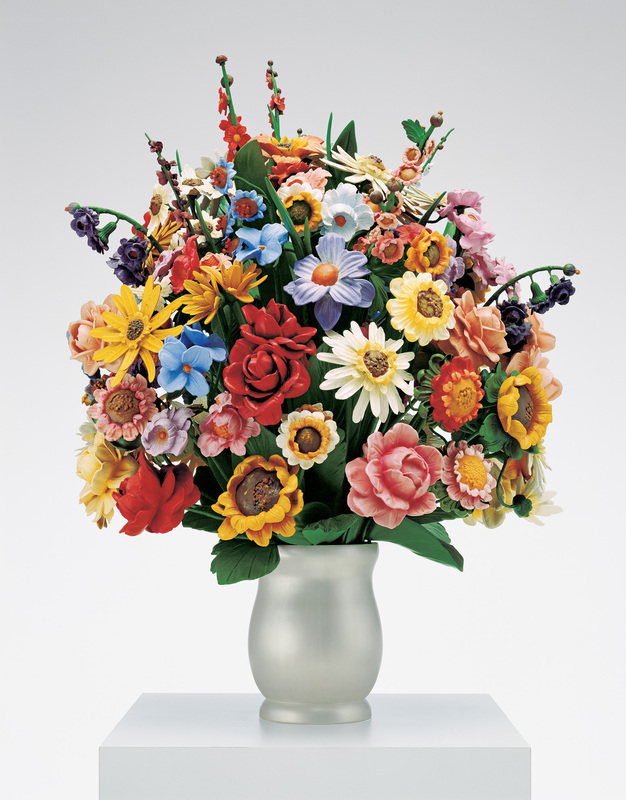 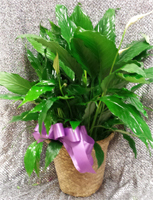 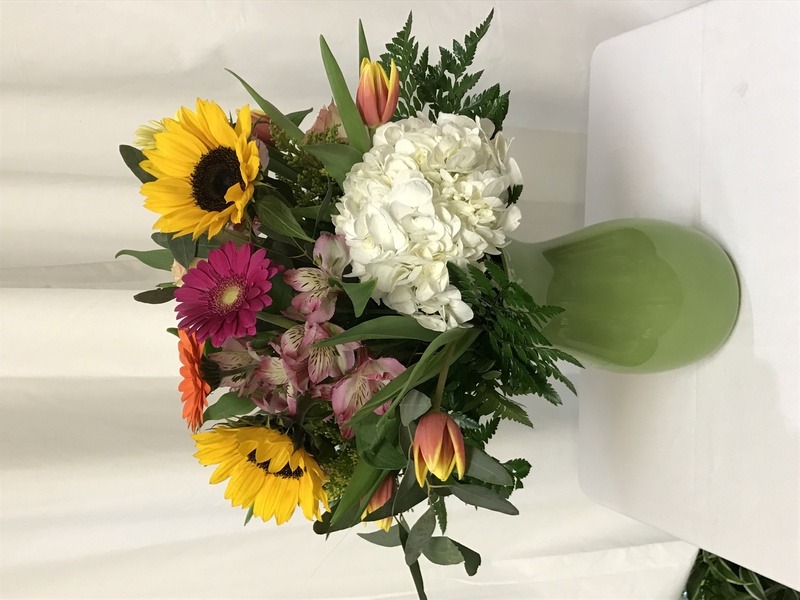 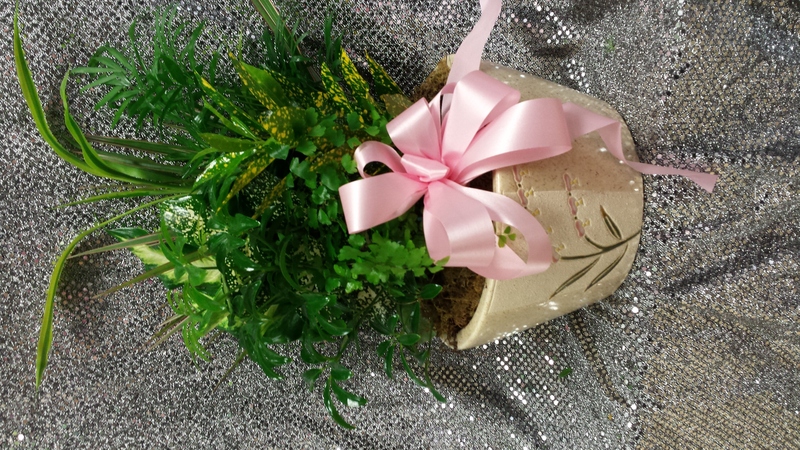 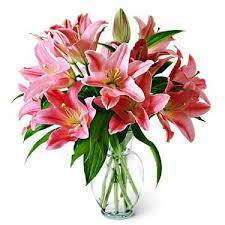 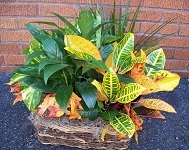 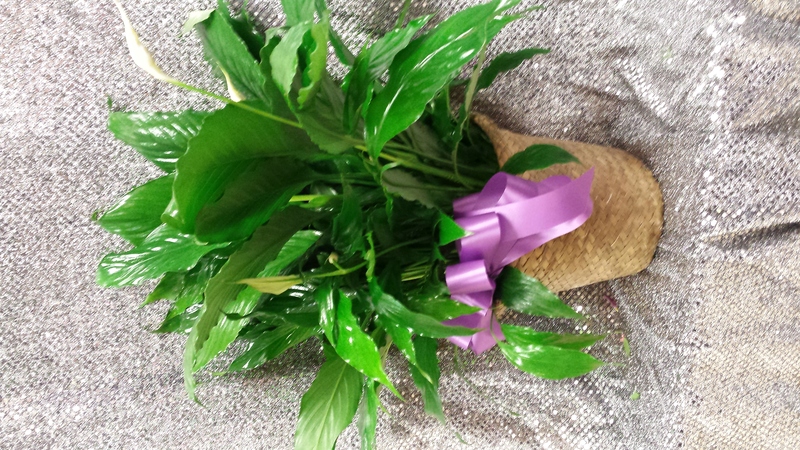 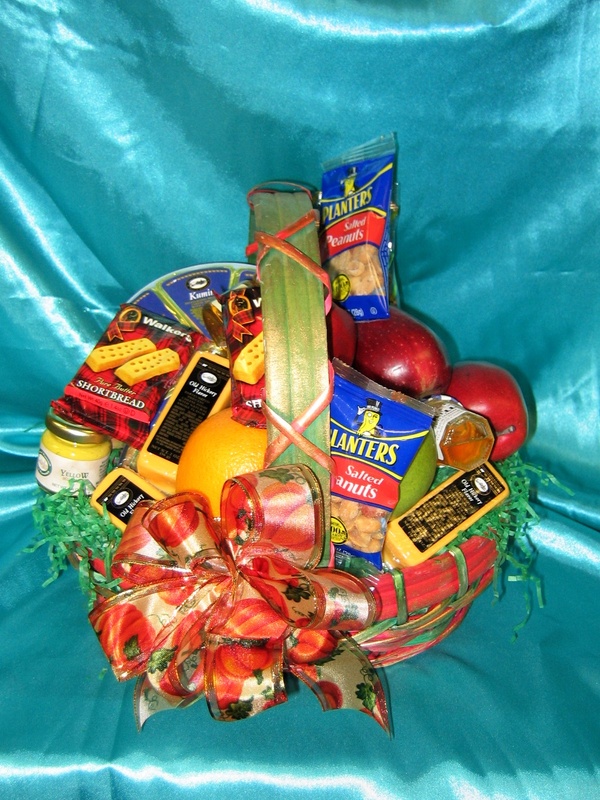 Assorted arrangements made to order.